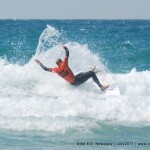 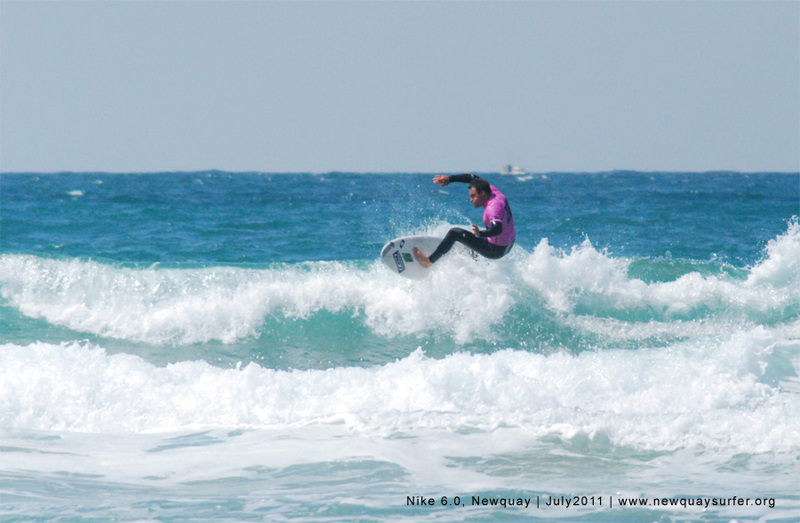 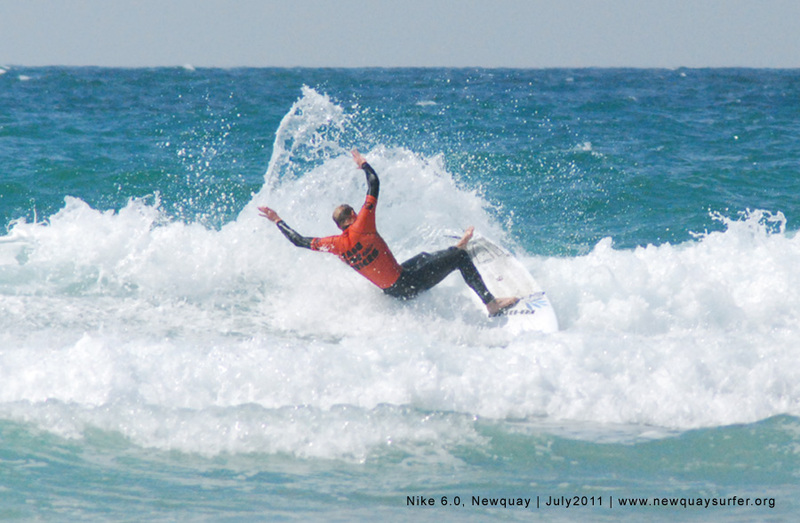 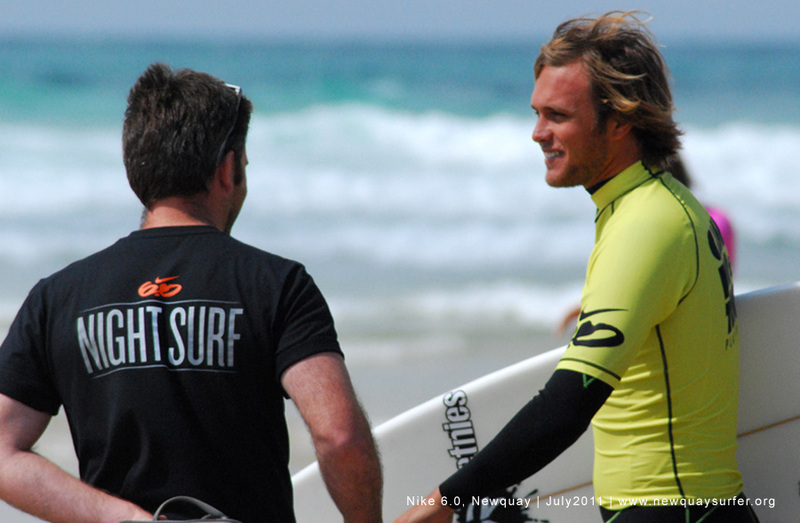 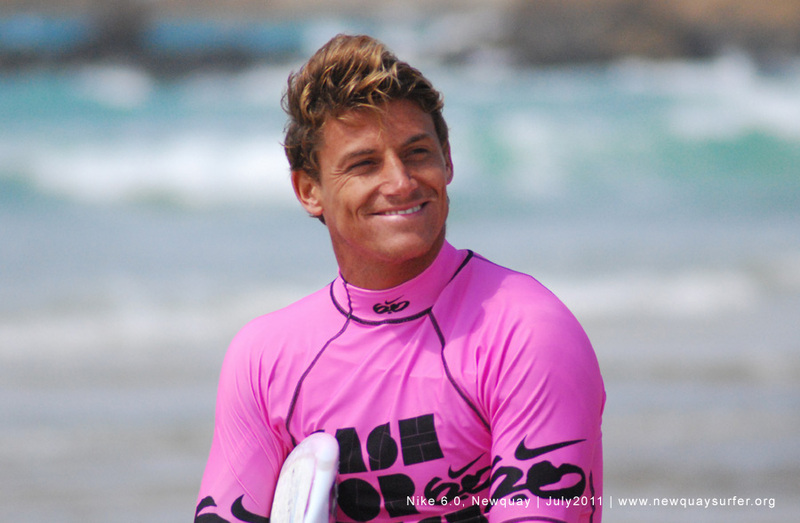 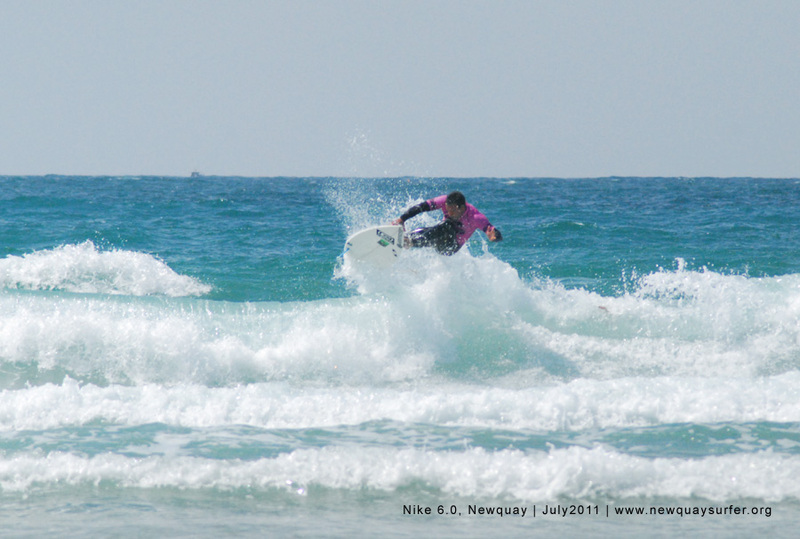 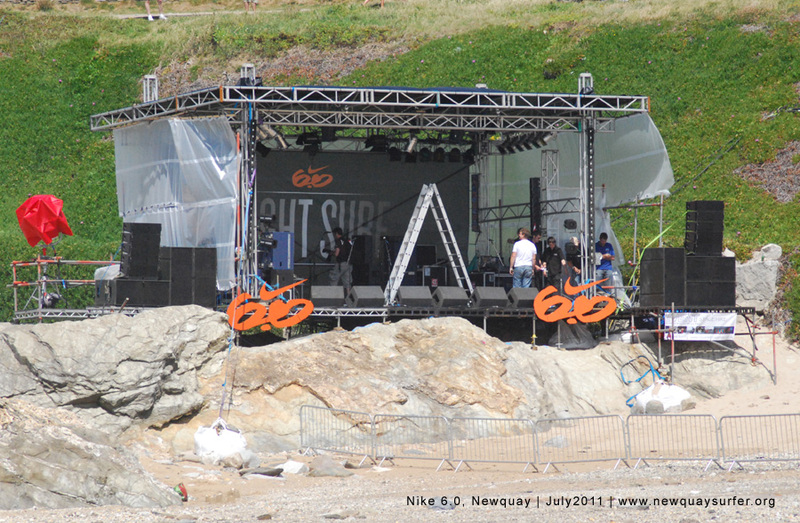 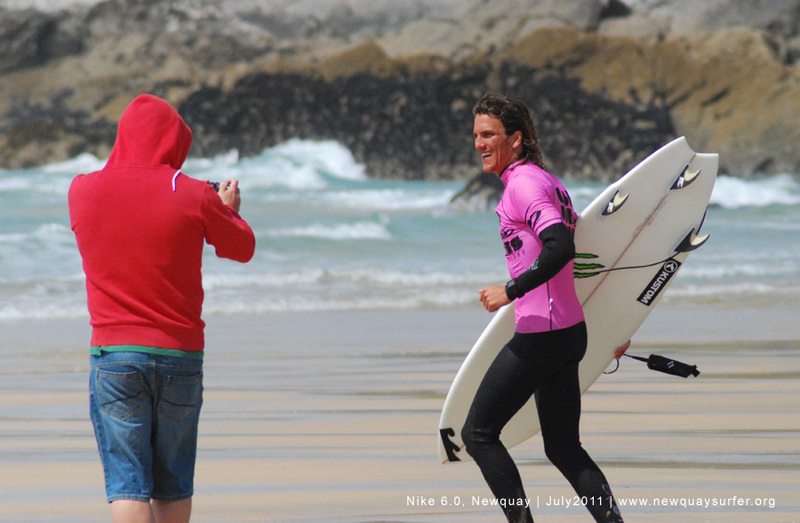 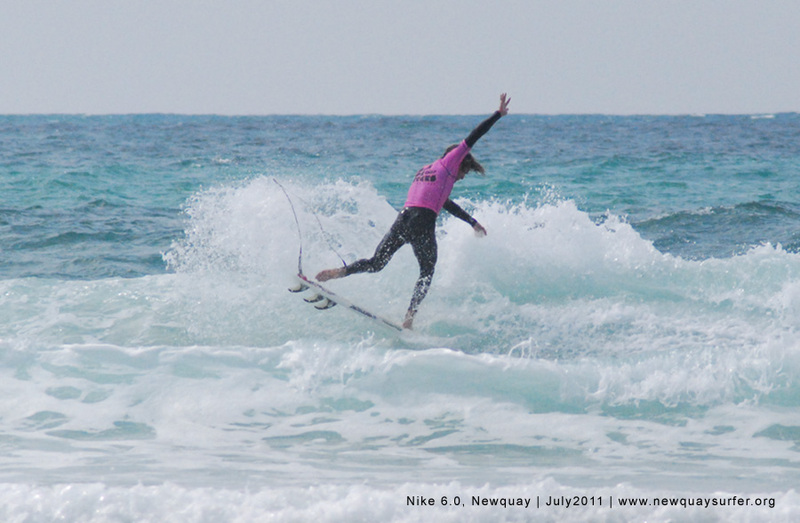 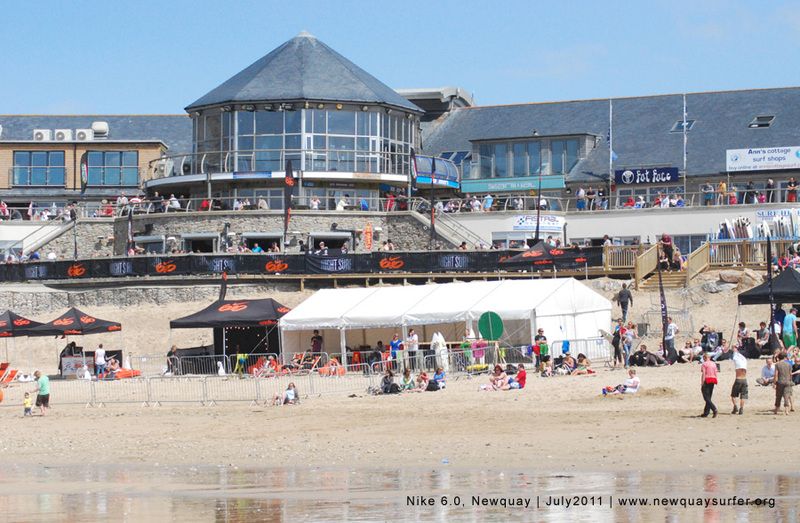 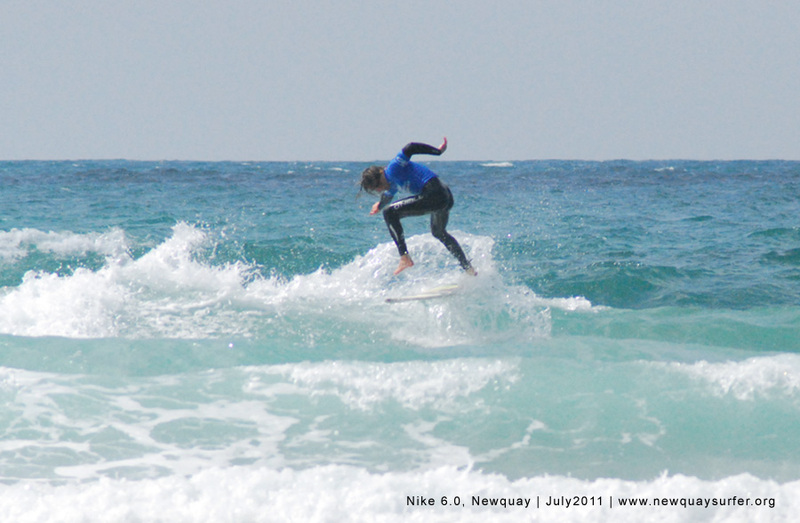 This year’s night surf event was sponsored by Nike 6.0 and held at Fistral beach, Newqauay on the 8-9th of July. 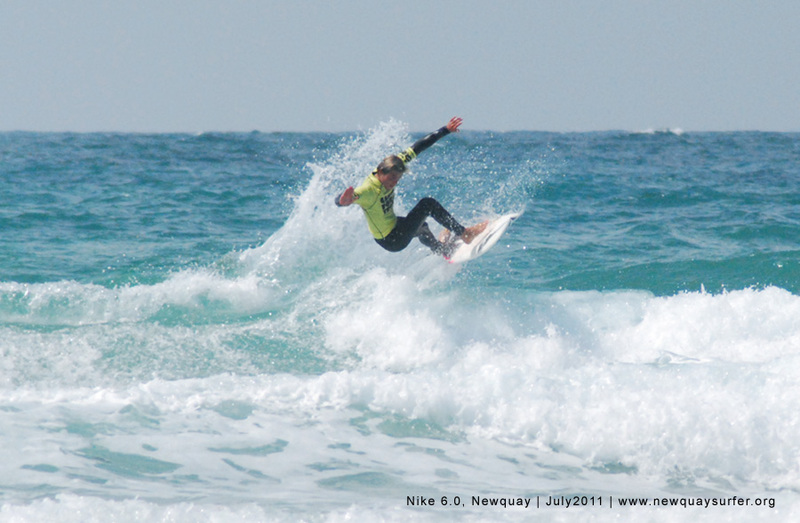 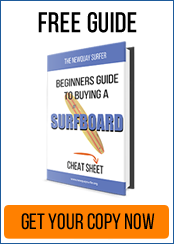 As part of the event a ‘Cash for tricks’ competition was run – this format encourages surfers to try out radical manoeuvres, with their best 3 moves counted as the surfers overall score. 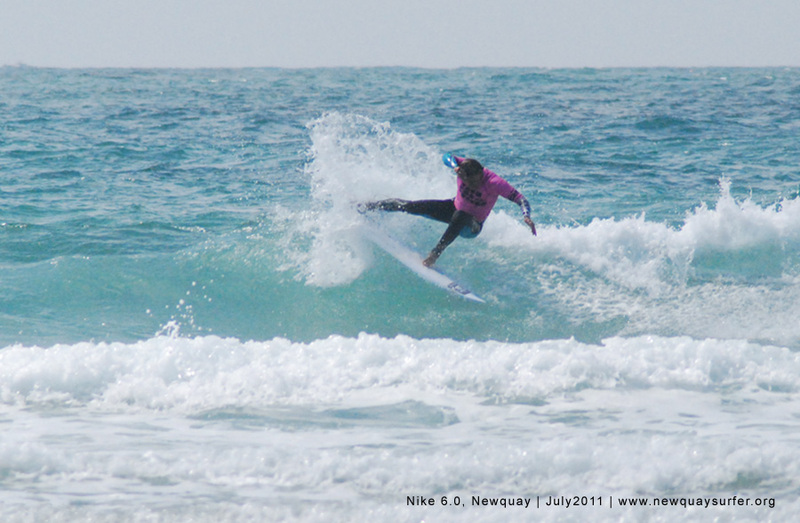 Local surfers Alan Stokes, Oli Adams, Johnny Fryer and Bude’s Reubyn Ash were there to rip and entertain in small Fistral surf. 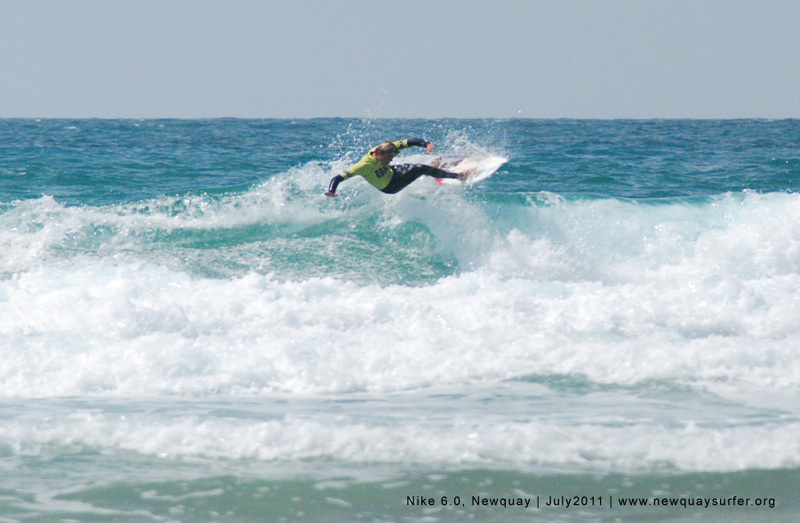 Simply click on the thumbnail images below for the larger version.